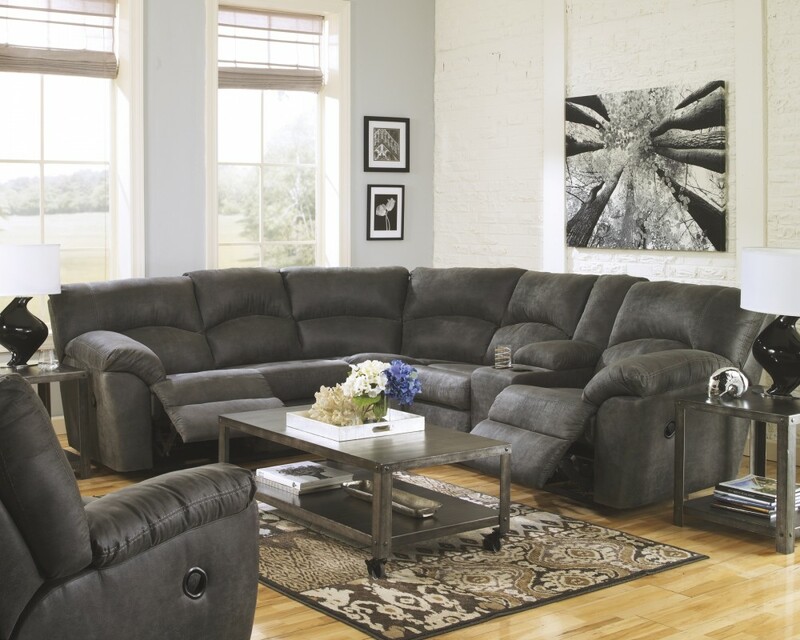 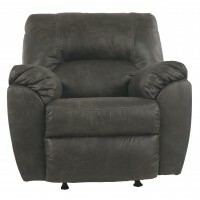 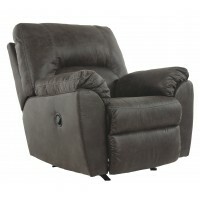 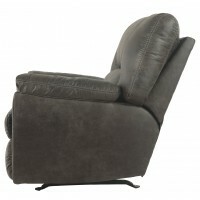 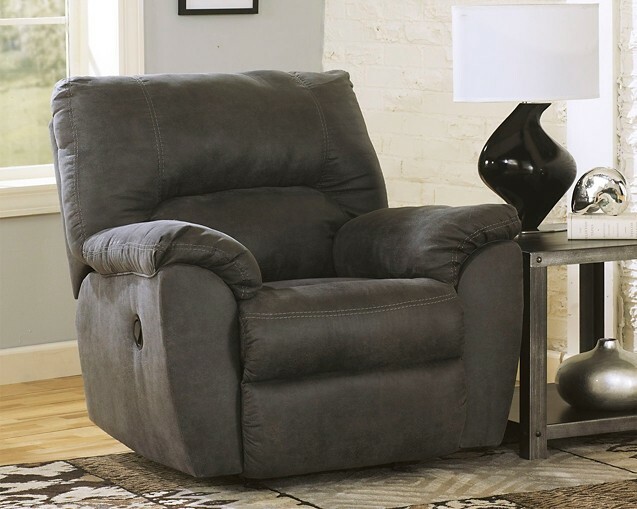 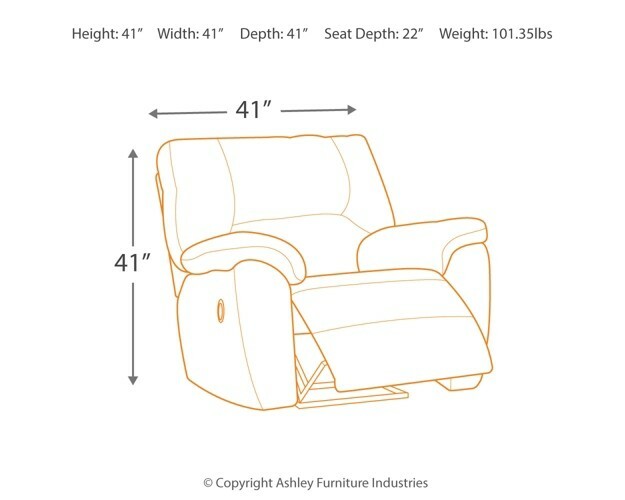 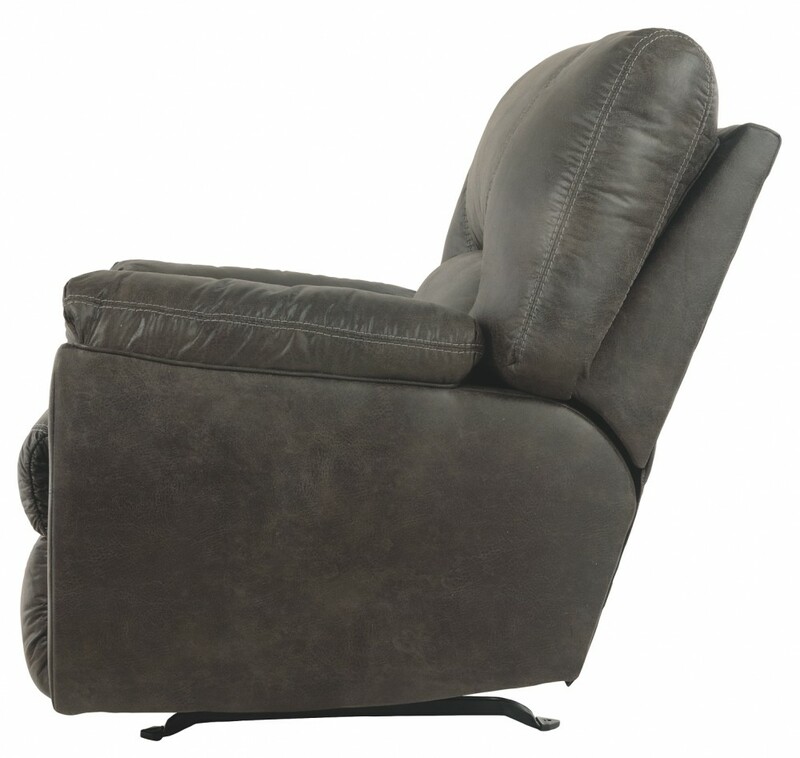 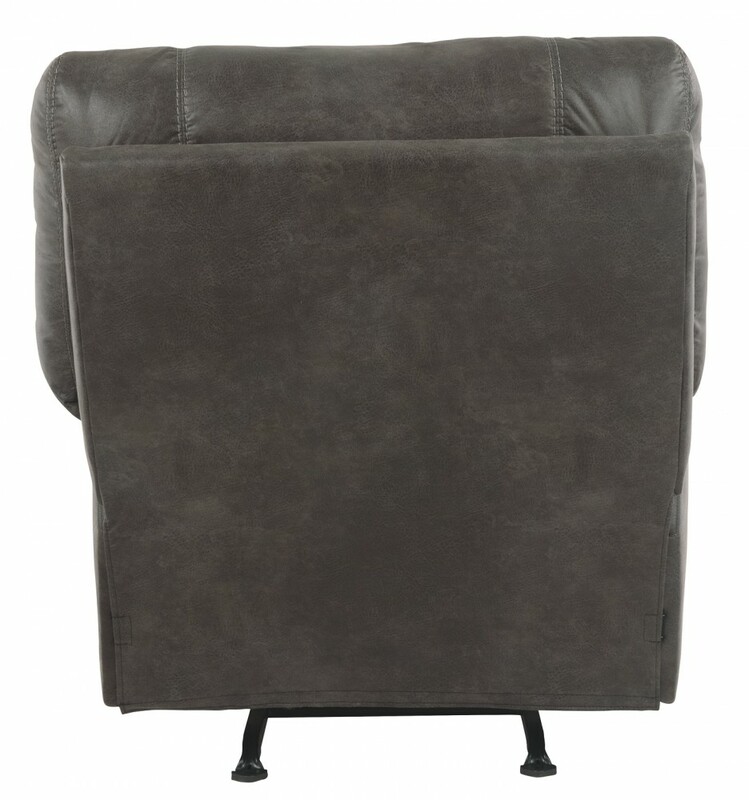 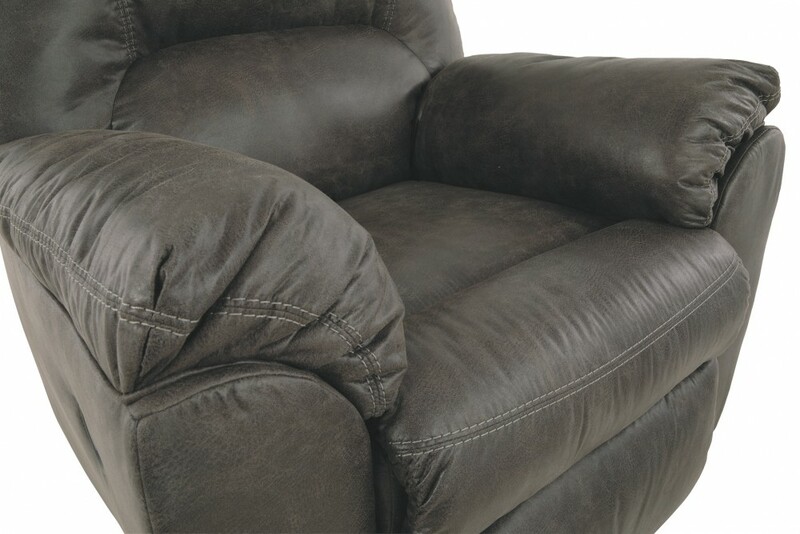 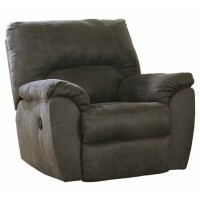 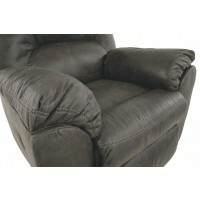 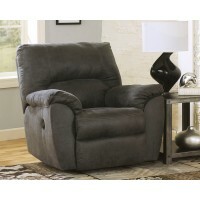 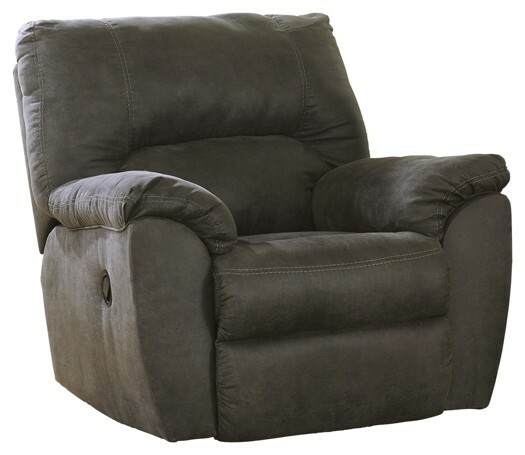 With plush cushions and angled pillow top arms, this rocker recliner takes comfort to a whole new level. 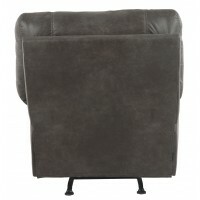 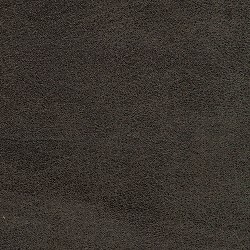 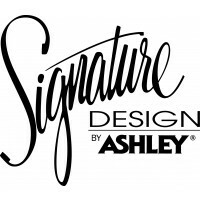 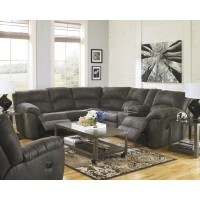 Faux vintage leather requires minimal care, making this piece ideal in homes with children and pets. 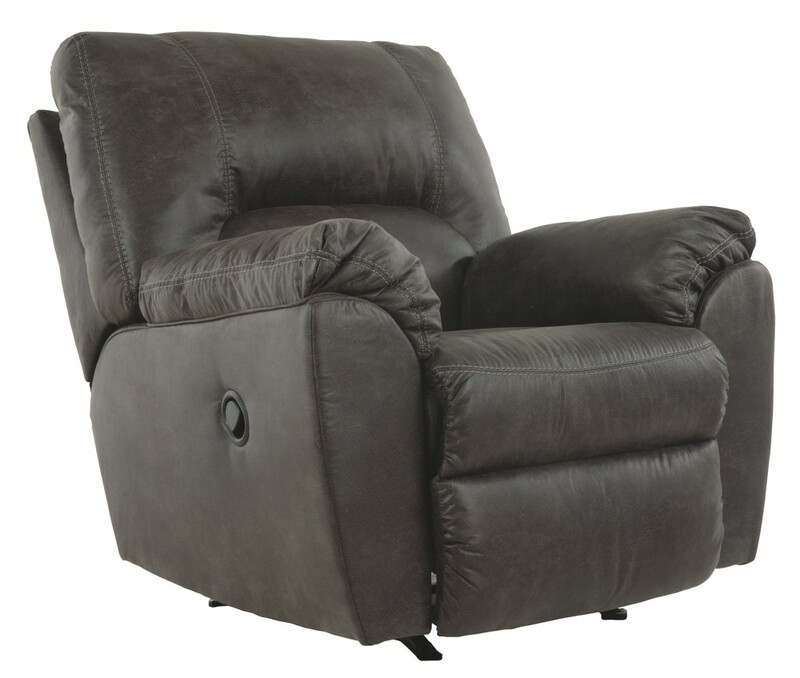 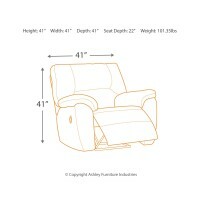 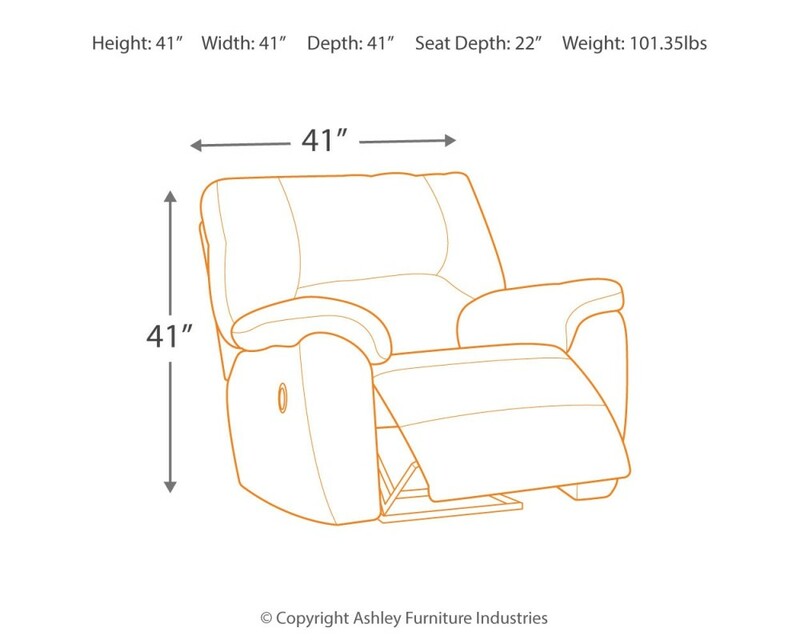 The seat reclines with the pull of a tab, putting total relaxation at your fingertips.